Home LIFE	The thirst is real! 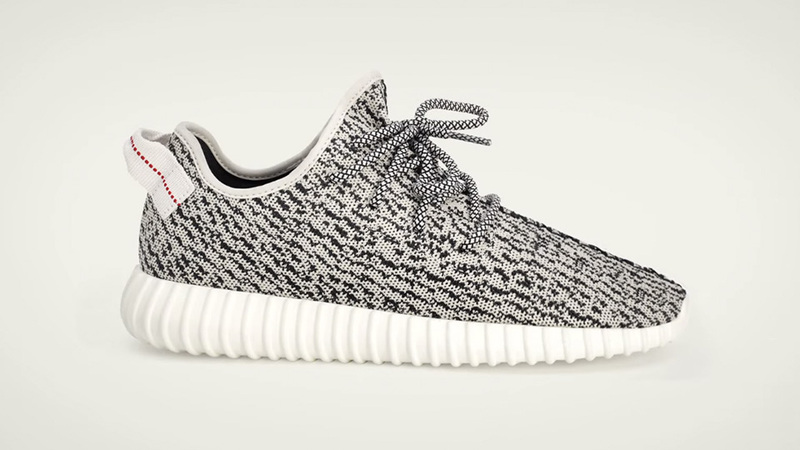 In less than 48 hours, sneakerheads worldwide will be clamouring to get their hands on possibly 2015’s hottest release – the Adidas Originals Yeezy Boost 350. This low-top roshe-esque silhouette was designed by none other than Yeezus himself, Kanye West and is part two of his limited edition drop with Adidas. Part one of the collabo came earlier this year in the form of the Yeezy Boost 750, which was just as popular as the 350 but targeted to the fashion-forward crowd. However, the 350 brings everyone back to the table with a more commercially appealing look that everyone and their moms can get into. The question is, how do you get yourself a pair? A quick search on Google seems to bring results ranging from the typical camp-out to a raffle-based draw for a chance to cop a pair. Both routes don’t necessarily guarantee you’ll get your size but this caveat doesn’t seem to dissuade the interested who will most likely flip the shoes for profit if they don’t score their size. 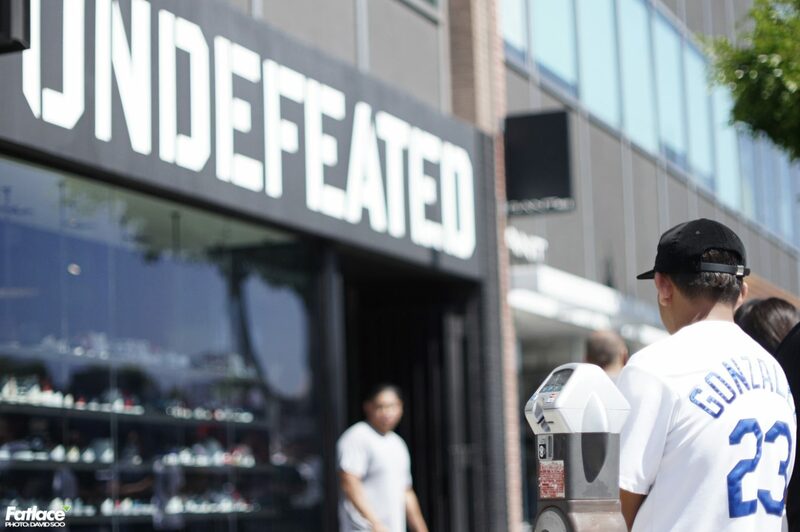 Here’s some pics from this morning’s raffle draw at Undefeated Los Angeles. The shop raffled off 30 pairs of the Boost 350, to be then picked up on release day – Saturday June 27th. 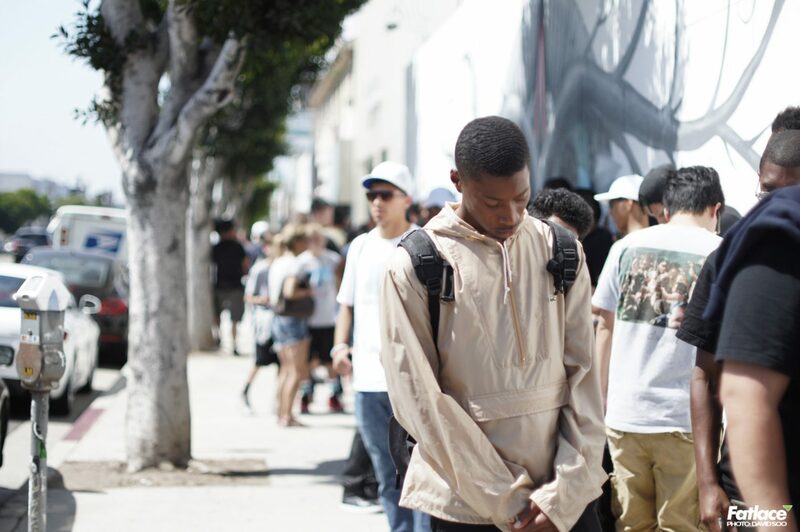 About 150-200 people lined up in the summer LA heat for a chance to hold a potential winning ticket, proving the demand and thirst was real! Drop a comment below if you were there and lucked out. Good luck to everyone else worldwide this Saturday!